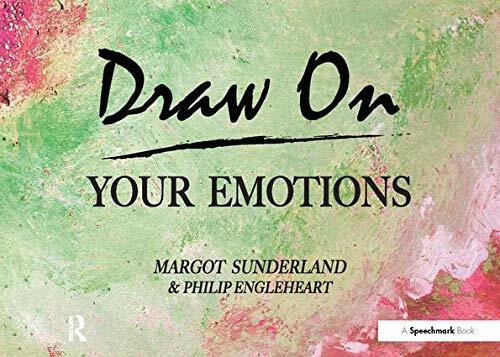 This manual contains a series of structured "easy to do" picture exercises to help people of all ages express, communicate and deal more effectively with their emotions in everyday life. Providing a series of photocopiable illustrations, it is a source of effective ready made material. This book contains exercises and pictures specifically designed to ease the process of talking about feelings. It helps to promote a new clarity of thought as a first step towards positive action and bring seemingly huge, unmanageble and insoluble problems into a new perspecitve. It offers opportunities to rehearse other ways of functioning by trying out alternatives safely on paper in exercises that can be adapted for any age range and ability. This is a superb non-verbal counselling tool. Dr Margot Sunderland is Director of Education and Training at The Centre for Child Mental Health London, Honorary Visiting Fellow at London Metropolitan University and Integrative Child Psychotherapist, Supervisor and Trainer with over two decades of experience in working with adults, teenagers and children. She is a First Prize award winning author, with 20 books in child mental health, published in nineteen countries.